Bob Smith is a senior executive, general counsel, strategic advisor, manager and leader of large-scale transactions. A trusted advisor to Boards of Directors and senior corporate leadership teams and a recognized corporate governance expert, he also serves as director on a public company board. His experience spans public company spin-offs, major litigation, significant regulatory strategy, and building high-performing legal teams. His ability to deliver outstanding value by providing clear communication, sound advice, and innovative and effective results across the full range of critical business and legal challenges has enriched all his work. As a testament to his reputation for wisdom, he has even advised Congress in the creation of national policy. As Senior Vice President and General Counsel for the Columbia Pipeline Group, Inc. (now TransCanada Corp.), Bob served as a member of the Executive Council and Benefits and Risk Management committees. He was also a member of Columbia’s Foundation and a Board member of Columbia Pipeline Partners, Ltd. (CPPL). He serves on the Board of Trustees of the El Faro Ephraim Foundation, which supports training and compassion efforts in Guatemala. He served as the interim president of Global Action from 2017-2018. Scott Dickson is a 40-year veteran of the airline, transportation, and technology industries. Scott’s background encompasses both senior leadership roles in operating companies as well as consulting. He currently serves as Principal Consultant – Airlines and Airports for ThoughtWorks, a global developer of custom software solutions. He has served as Chairman and CEO of a low-cost airline, as Chief Commercial Officer for airlines in the US and Latin America, and as head of several international aviation consulting firms. Scott’s professional career has taken him to 85 countries where he has been able to provide a wide array of solutions designed to enhance strategic, financial and operational performance. 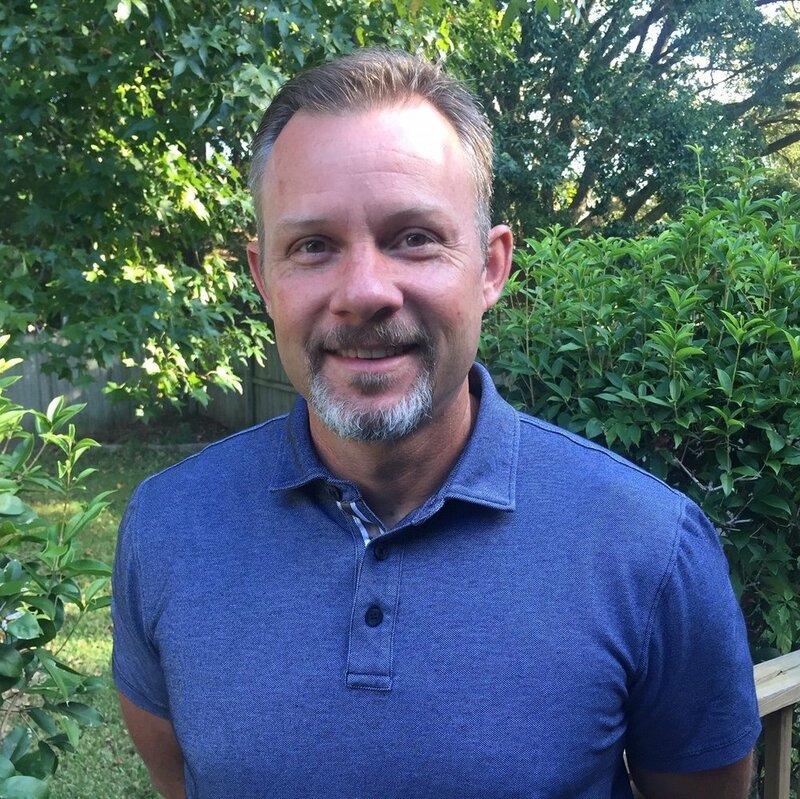 Scott brings to Global Action considerable mission administration experience that spans several decades and encompasses service through various churches and non-profit organizations. His extensive international travel and extended overseas assignments afford him the ability to participate directly with the church around the world and the unreached. He has both a Bachelor’s and Master’s degree from the University of Minnesota (USA). He is also a published author. Barry graduated with a B.A. from the University of Sioux Falls and has a Master’s degree from St. Cloud State University. After teaching math and coaching football and basketball in Minnesota for 15 years, he entered the business world and opened a retail furniture store. Eighteen years later, after leaving the furniture business and developing and owning commercial real estate, he went on a mission trip with Global Action that set the course of the rest of his life. The Lord directed him and several others to buy a former communist youth camp and donate it to Global Action to become the Ukrainian Hope Center. Since then, he has made 15 trips with Global Action to renovate, develop, and assist the work there with orphans, street kids, and local churches. Barry has served in his local church as Sunday School superintendent, high school and adult teacher, deacon, elder, construction supervisor, and various other posts. Philip Ephraim is vice-president of Modern Process Equipment (MPE), which he and his brother purchased in 1981 and have since grown into the largest manufacturer of coffee grinders in the world. Prior to this, Phil worked for 17 years at Solo Cup Co. as a mechanical engineer, working his way up to Director of Engineering for the Plastics Division. Phil was one of the engineers who developed and produced the “red solo cup,” one of the most iconic products ever produced by the company. With a vision to help the underprivileged people of Guatemala, Philip and his wife Niki bought 65 acres of undeveloped property on the east coast of Guatemala, on the Caribbean Ocean. In 2002, they started building El Faro, a beacon of ministry in one of the most impoverished corners of Guatemala. Today, El Faro – which means “lighthouse” in Spanish – has grown into an outreach, conference and Christian retreat center that is being used by people, churches and organizations from the United States and Central America. In 2013, Philip learned about Global Action’s vital training courses for pastors. Since then, Global Action has been training hundreds of Guatemalan pastors at El Faro. Philip has also served on the local boards of Youth for Christ, Teen Challenge, Young Life, Chaplains for Christ, and Chicago City Church, among others. Prior to joining Global Action, Rev. 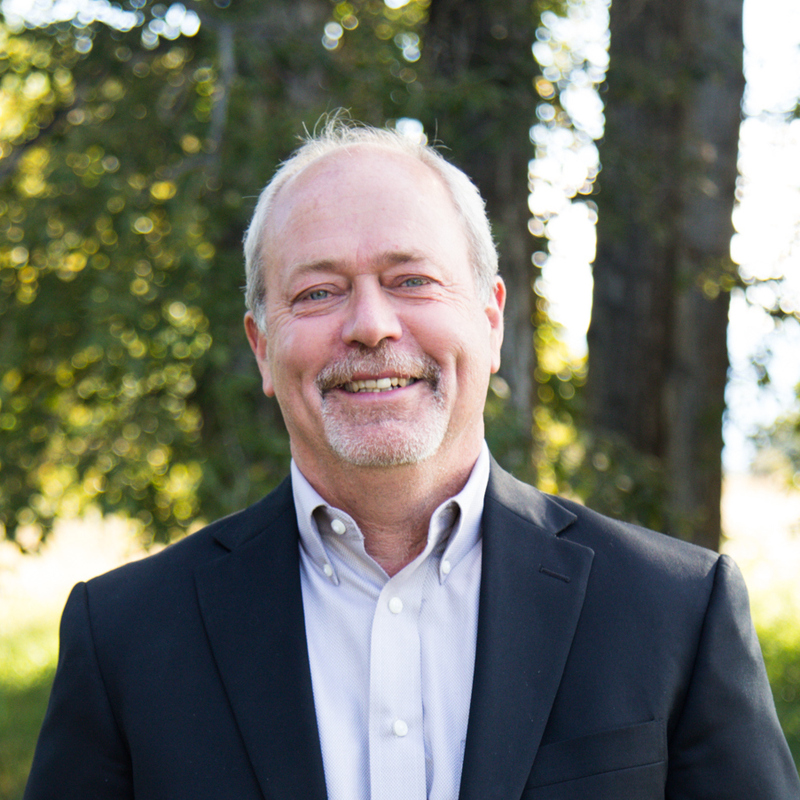 Phil Long served as an associate pastor of Church of the Highlands, one of the fastest growing churches in the US. Since 1988, his passion has been to develop leaders and help plant churches around the world. Since entering full-time ministry in 1989, he has served the local church as missionary, living and working for 6 years in Nigeria, Guatemala, Mexico, Kenya, and Uganda. Additionally, he has been a pastor for youth, college, small groups, and adults. He has also served in administration and as a church consultant. 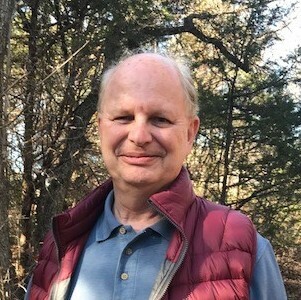 Upon completion of his MBA graduate school work from Indiana University in 2003, Phil entered the international business world and has worked in North America, Europe, Asia, and Africa doing both ministry and business, which has given him the experience, diversity, and influence to train leaders in an even greater capacity. In 2008, he resigned a general manager position managing over 160 employees to re-enter full-time ministry. Phil is a graduate of Louisiana State University and Gulf States Bible College, formerly known as MTI. Phil served Global Action as International President from 2012 to 2016. Jeff Peterson is a life-long educator. He is the founder of Global Travel Alliance, an international educational travel organization that provides educational and service-related trips for school, adult, and faith-based organizations. Jeff is also the founder of Global Doing Good, a non-profit that provides trips focused on community building in impoverished areas. For nine years he was a teacher and curriculum director for a mission school on the Crow and Northern Cheyenne reservations, and he also developed and led a summer backpacking program for Native American youth. Jeff then became a full-time lecturer at Montana State University - Billings. During his time at MSU-B, he and some partners launched the Rocky Mountain Language and Culture Institute, where he also served as the Program Director for the International Studies Department. Two years later he became an active member on the board of directors of an education-missions non-profit and managing director of its European programs. Jeff has also served on accreditation committees and provided consulting service for colleges and K-12 schools. Jeff holds a B.A. in Christian Ministry from the University of Northwestern; an M.A. in Education from MSU-Billings; and has also done additional graduate studies at MSU-Bozeman. JP is a pastor in Alabama and holds a degree in Theology. He has taught at Word of Faith Bible College and has pastored youth and young adults. His experience also includes leading worship, launching several college campus ministries, leading mission trips into 21 different countries, establishing Baltimore County's first permanent men's shelter, and serving as chaplain at one of the largest juvenile detention facilities on the east coast. After planting and pastoring his first church in Missouri for ten years where he also launched a TV ministry, he later moved to Salem, Massachusetts to plant another church and establish a prayer ministry. In 2008 JP joined the Liberty Network and planted a Liberty Church in Foley, Alabama the following year, where he serves as campus pastor. Since that time, the church has become instrumental in community transformation through its many missional outreaches, the latest of which was the founding of two successful faith-based recovery facilities for men and women. Brian Banks has been involved in leading and operating businesses in Oklahoma City for over 30 years. An entrepreneur at heart, his professional experience has spanned healthcare, leadership, service and distribution. Brian has led a third-generation family business as well as new business start-ups where he has participated in industry consolidations and business acquisitions. In 2012, Brian acquired two strategic companies which provide healthcare services to our aging population. He is integrally involved in the daily operations of his businesses. Brian also co-founded American Health Partners, a company that partnered with innovators of medical technology to help them prepare for the market and maximize their global potential. As a student at the University of Oklahoma, Brian was awakened to the idea of using business as a platform for ministry and influence. He has been deeply impacted by faithful and experienced mentors who have invested greatly in him. As a result, one of his passions is encouraging and mentoring young leaders and helping them on their journey, both professionally and personally. Brian holds a Bachelor of Business Administration from the University of Oklahoma and a Master of Business Administration from Oklahoma City University. J.W. Oliver is the managing partner for Global BP Solutions and founder of Wade Management Asset Group and Wade Imaging LLC. A natural entrepreneur who began his career reselling “Pop-Rocks” from his middle school locker at age 12, he has started more than a dozen companies which range from medical digital imaging to international resort property management. He is a graduate of Midwestern University and has spent most of his life in Texas with his wife Lori. He is an avid traveler who enjoys seeing the world, and he lives part-time in Mexico. J.W. sees an opportunity in every obstacle and takes joy in the journey. We thank our "resident" photographers for their help with selected photos of our board members and staff members: Irena Lazarova Photographer and Soo Peterson Photography.